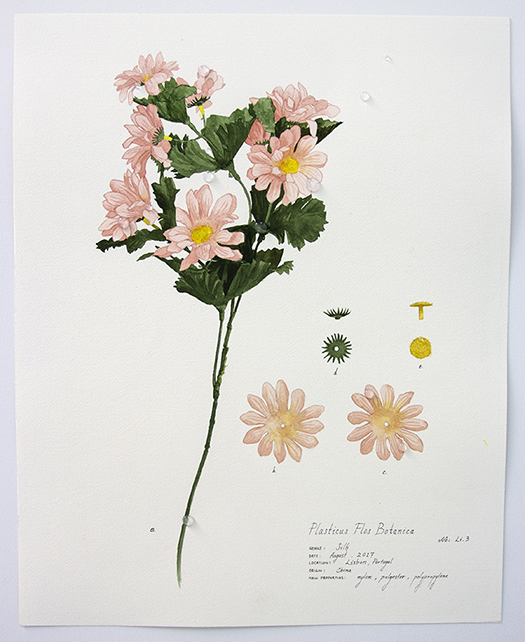 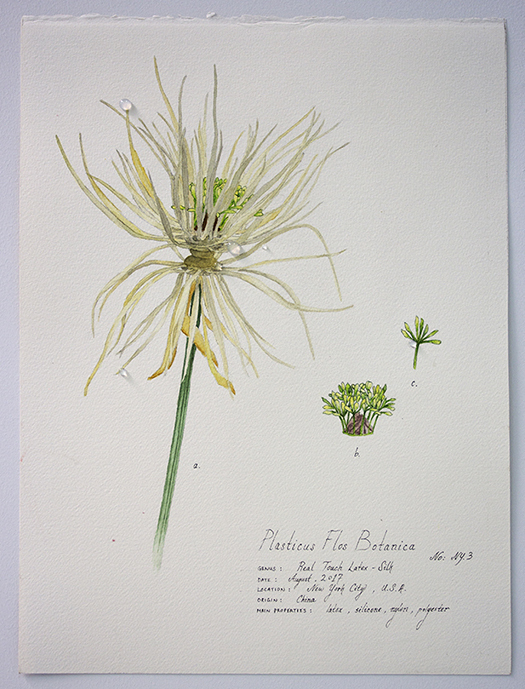 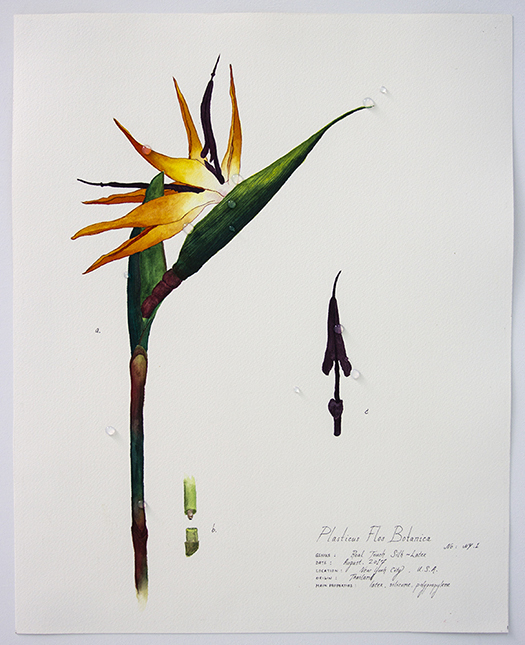 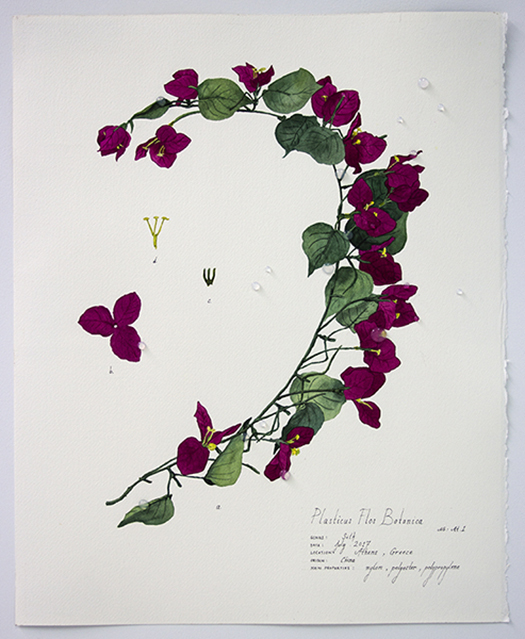 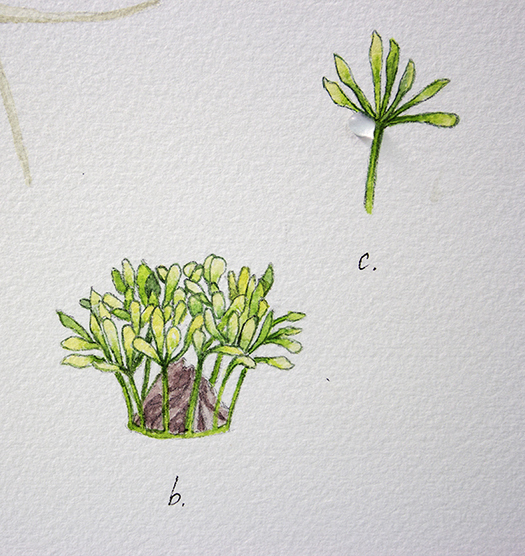 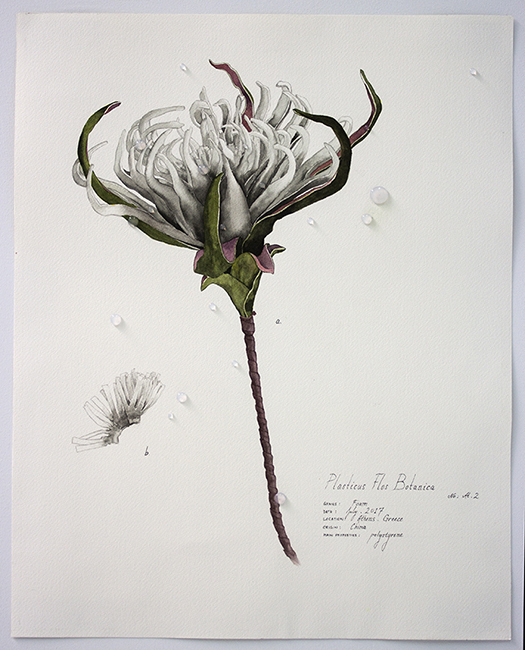 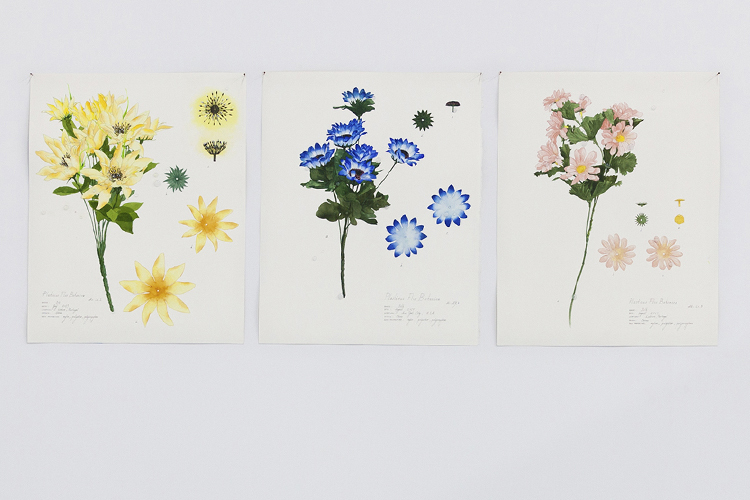 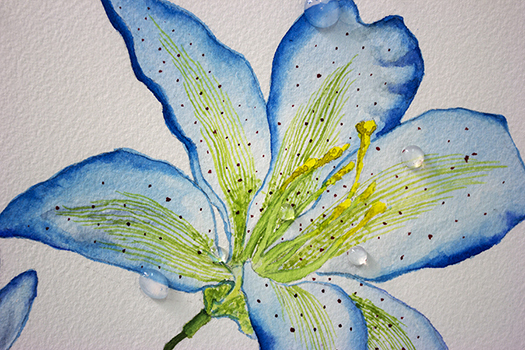 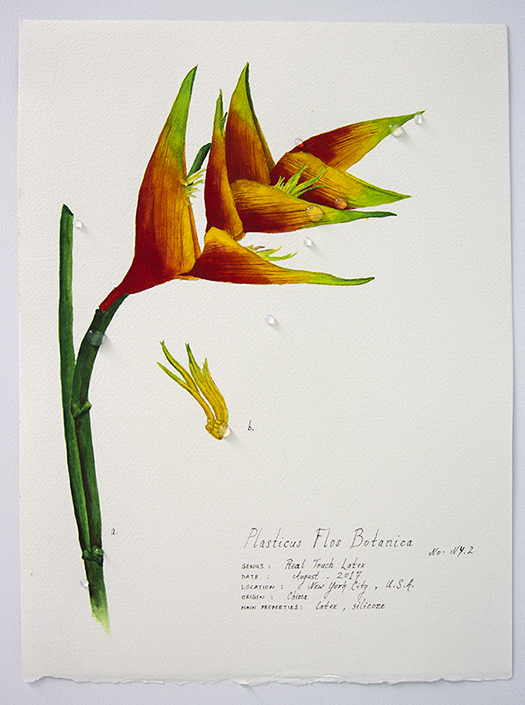 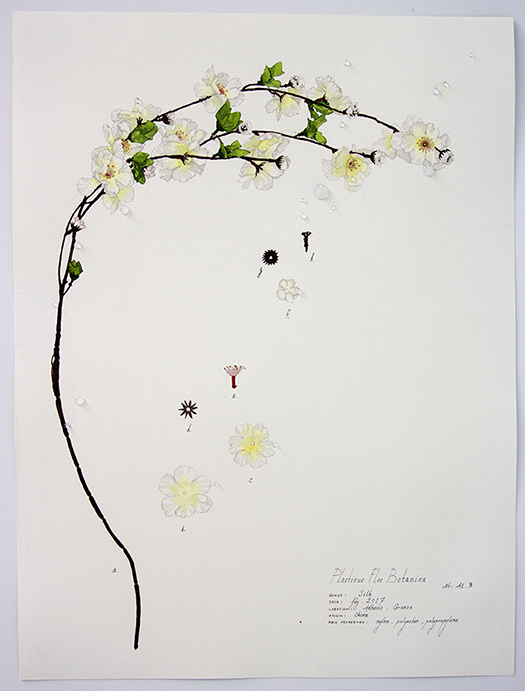 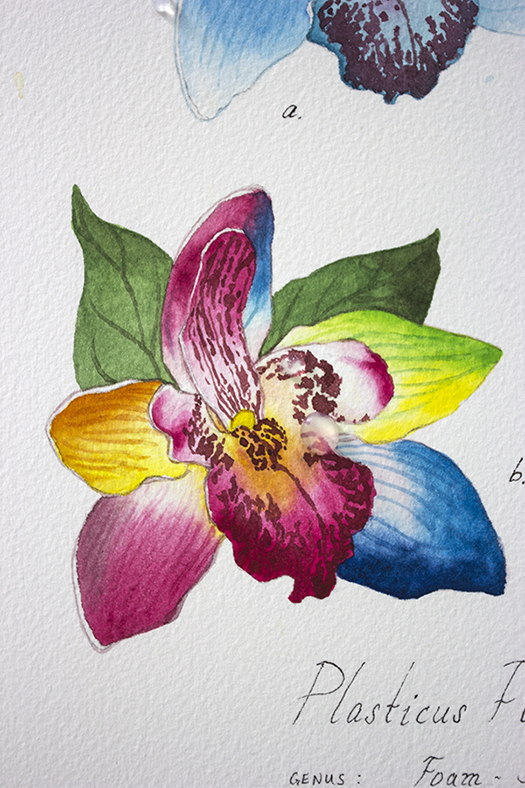 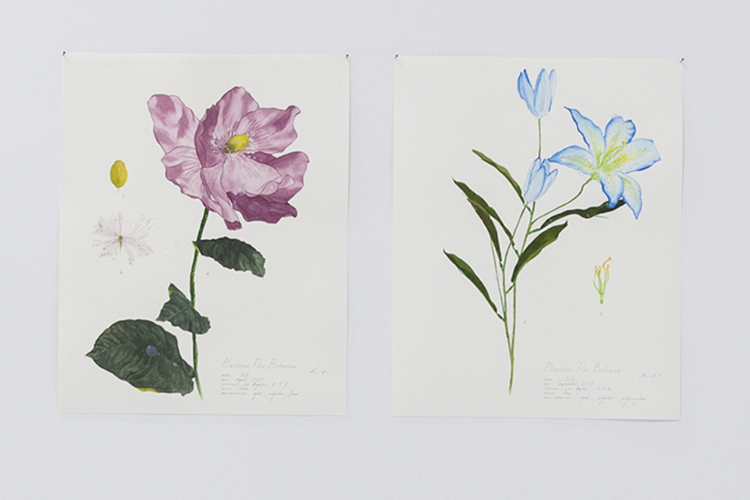 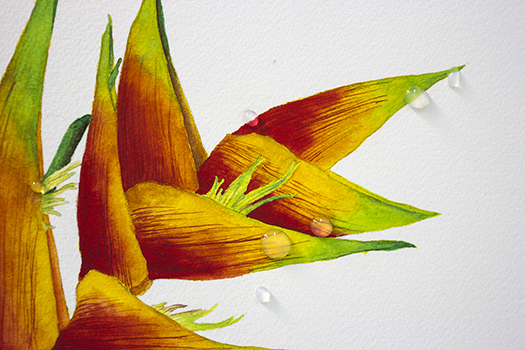 This is an on-going archive of artificial flower illustrations. 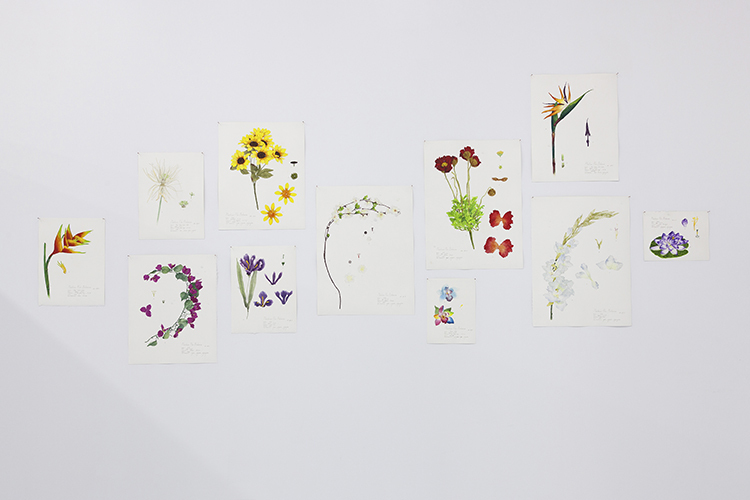 The plastic flowers are collected from around the world, and are studied, drawn, and labeled with information on their genus, date collected, location collected, origin made, and their main properties. 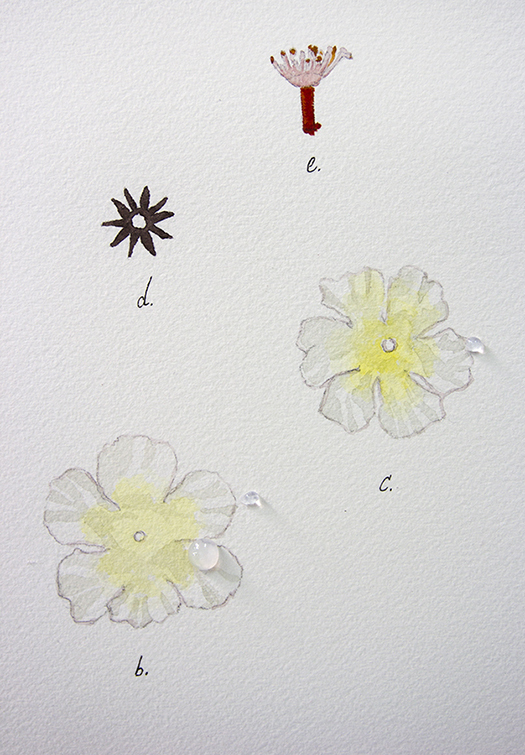 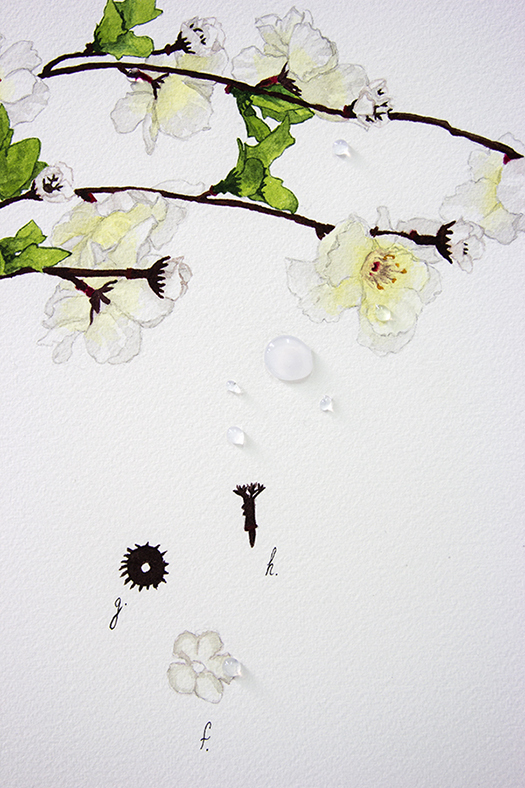 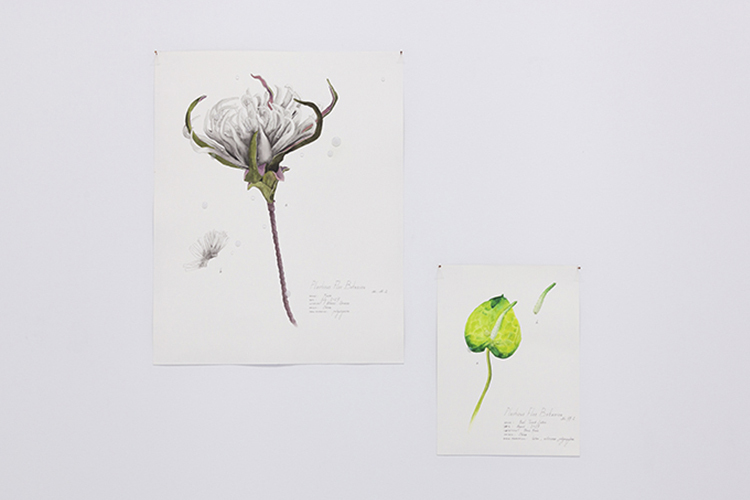 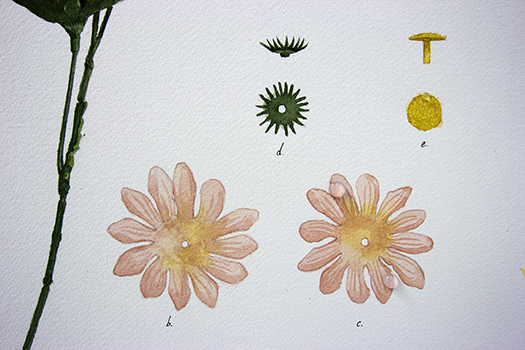 Artificial water dews are created on the plastic flower illustrations.